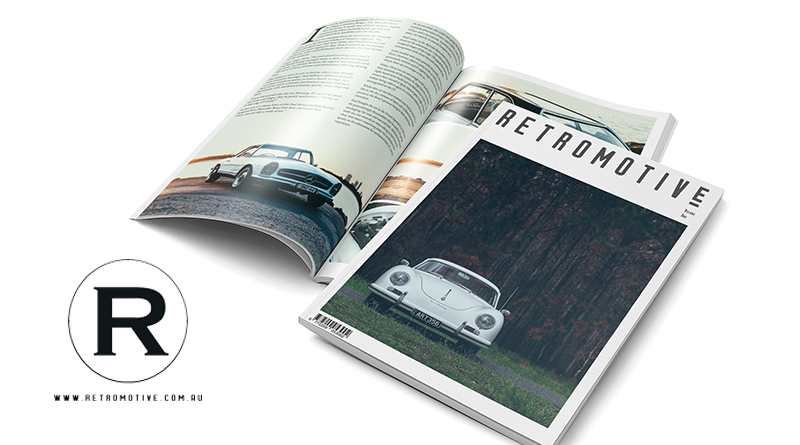 Accomplished automotive photographer Nathan Duff has been working towards releasing his own premium magazine for some time and this is it – Retromotive Magazine. 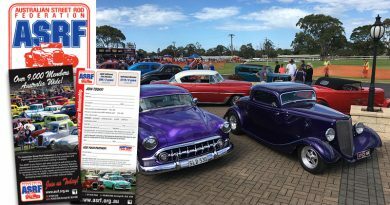 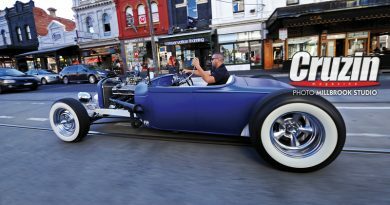 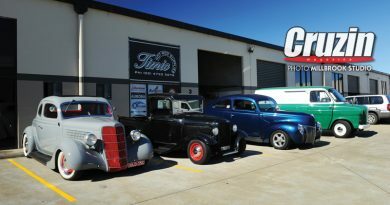 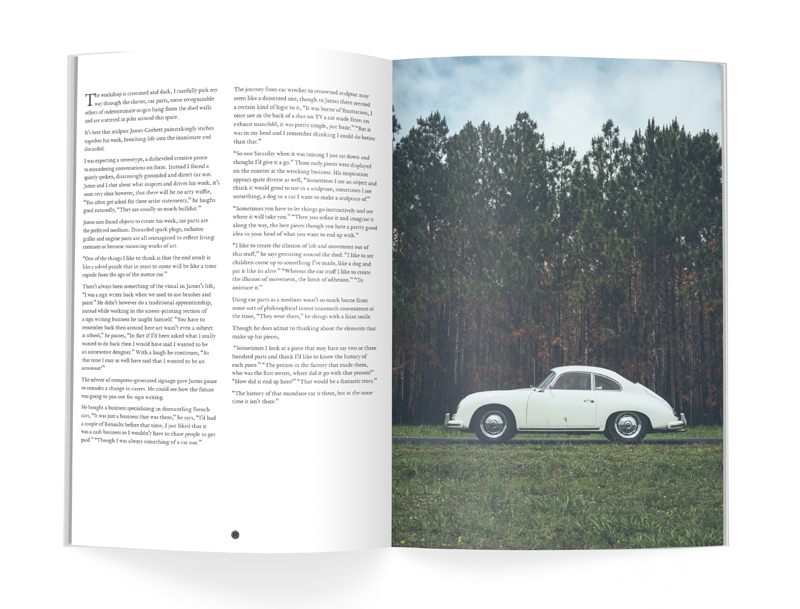 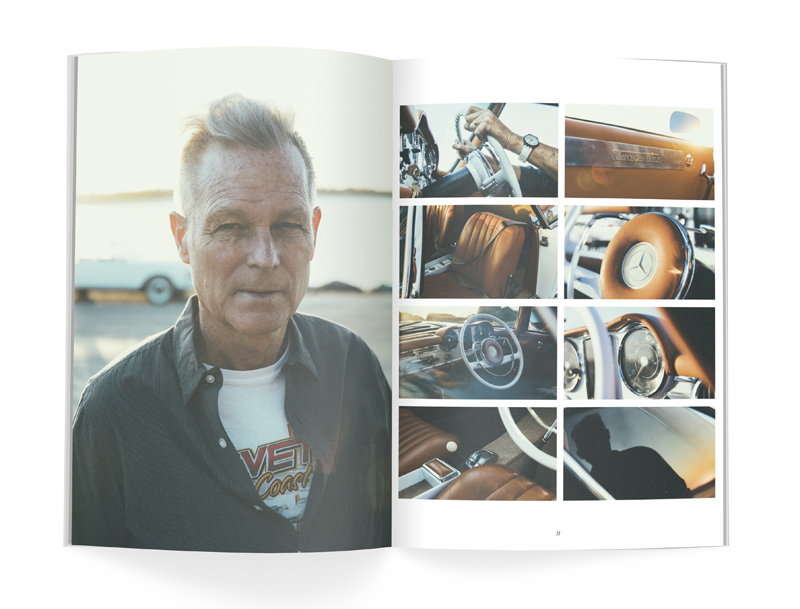 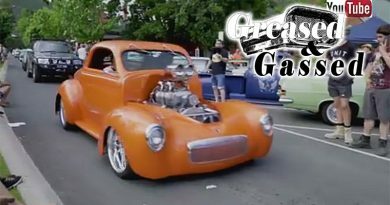 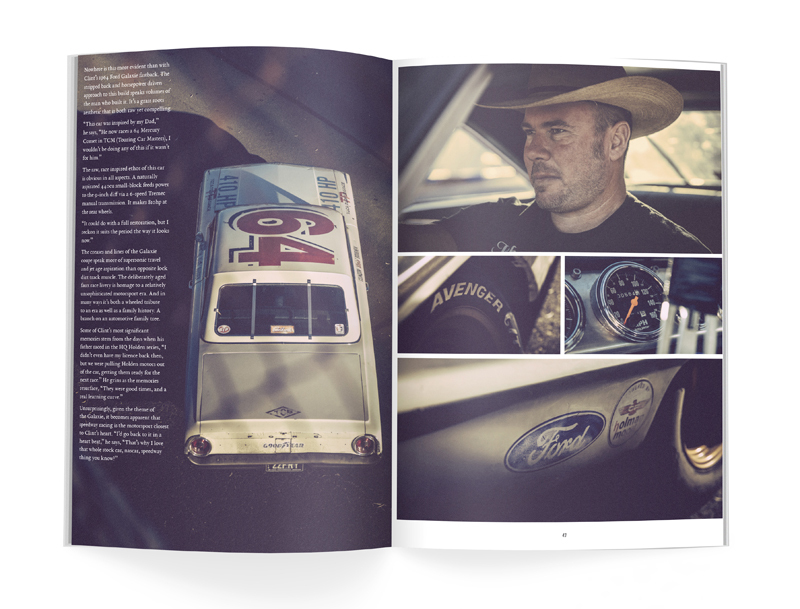 Partnering with author Matt wood, the pair have delivered a high class publication for those who have an appreciation for a broader range of collector vehicles and their owners. 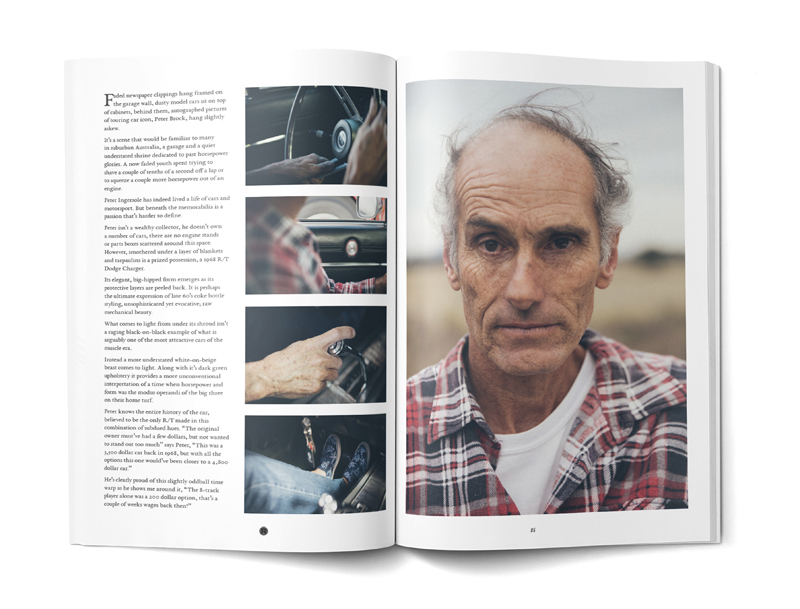 To be published quarterly on beautiful art stock paper, these limited first editions are available now while stocks last, with issue two to be published soon after. 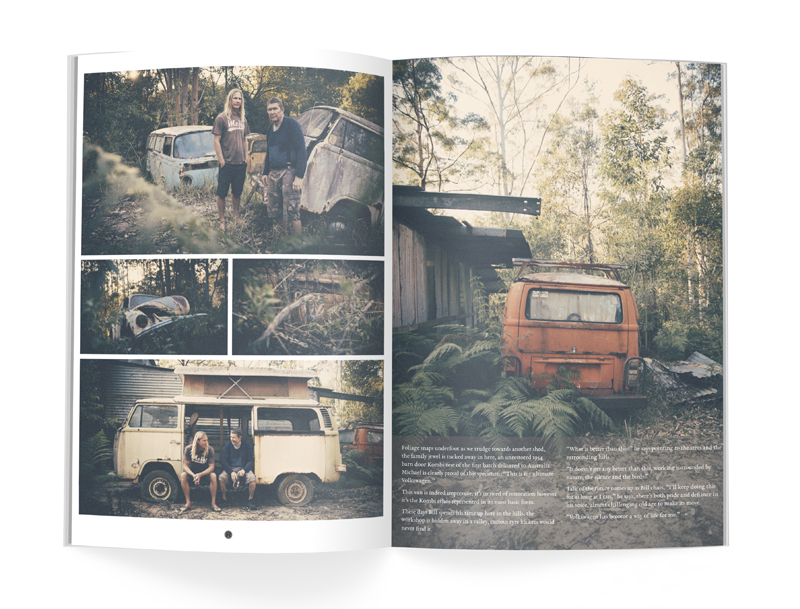 The RRP of $20 includes postage within Australia, subscriptions are available at www.retromotive.com.au.